We are pleased to present this opportunity to lease a new 3,710 SF unit space in the highly desirable Vineland Regional Transportation Center. 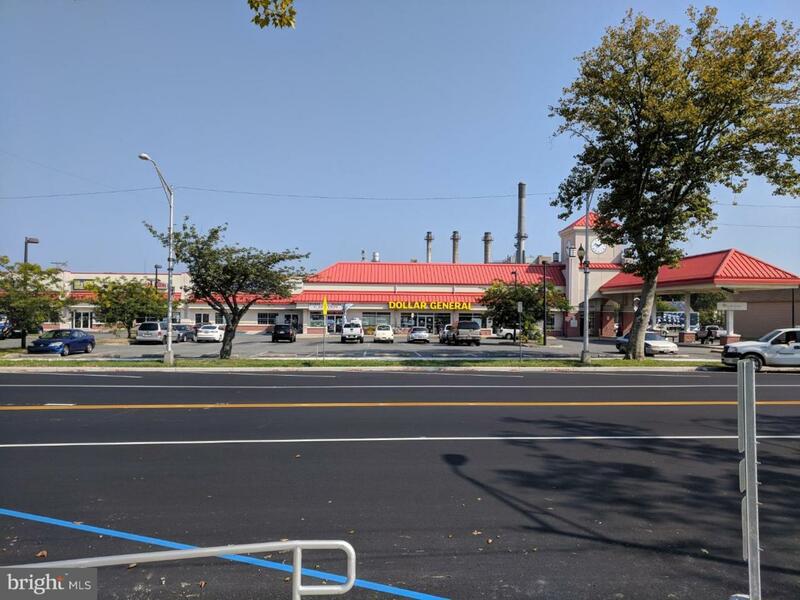 Located in Downtown Vineland on the corners of West Landis and North West Avenues and just miles away from Route 55, the property is positioned in the largest city in New Jersey. Join the Vineland Regional Transportation Center with its high occupancy rate. This location is ideal for many uses and is located in the Vineland Downtown Improvement District and an Urban Enterprise Zone. Possible Urban Enterprise Zone benefits include a 3.5% sales tax and your business may be eligible for below market rate loans. In addition, your business may be eligible for possible tax exemption benefits for building renovations and for most equipment, office supplies and office furniture. Also, you may be eligible for tax credits for hiring new employees and special grants for implementing specific hiring and training policies. Prospective Unit #9 tenant would pay their pro rate share of common area maintenance charges, real estate taxes, insurance and snow removal. Information deemed reliable but not guaranteed. Any information of special interest should be obtained through independent verification. All measurements are approximate. Leases are subject to the appropriate governmental and owner approvals.